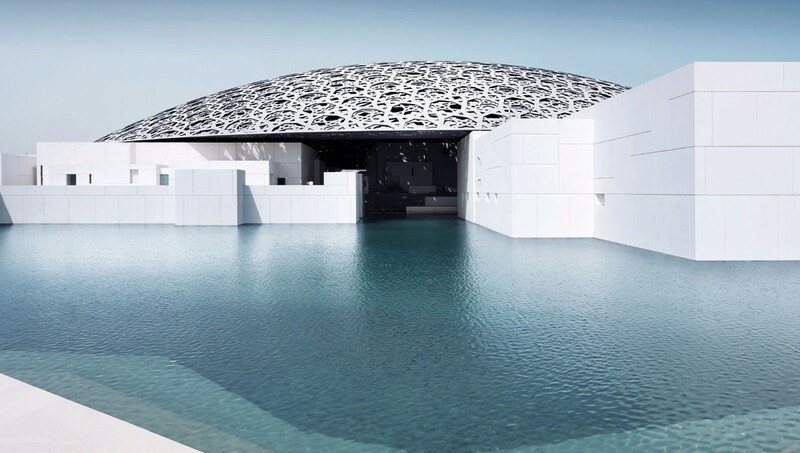 Built on a 97,000-square-metre site on Saadiyat Island, the opening of this museum, designed by award-winning French architect Jean Nouvel, is set to be one of the biggest cultural events of the year, let alone the decade, for the UAE, With 23 permanent galleries, and more than 600 pieces on display in the museum at any time, including 300 loaned by 13 French museums for the inaugural year, there’s also 2,000 square metres dedicated to temporary exhibits and a 200-sqm children’s museum. Among the masterpieces to look out for - Vincent Van Gogh’s Self-portrait, Leonardo da Vinci’s La Belle Ferronnière and Jackson Pollock’s Number 26A: Black and White, 1948. 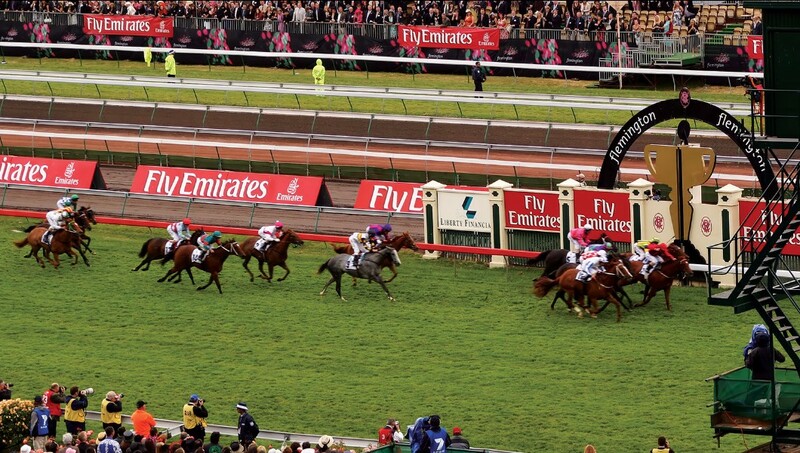 It’s hard to believe just how deep-seated and ingrained this annual horse race is in Australian culture, yet around the country at 3pm on November 7, stores close, school students crowd around televisions and the nation holds its breath for a single race – the AU$6.2 million Emirates Melbourne Cup. Part of an inaugural racing carnival with four thrilling races in a single week, it’s an unmissable highlight on the spring calendar, drawing some 325,000 race-goers to Flemington for elite sport, food and wine, and of course, Myer Fashions on the Field, Australia’s largest and most prestigious outdoor fashion event. With past guests including Nicole Kidman and Elizabeth Hurley to royalty including Queen Elizabeth II and Princess Diana, make this one a must-do if you’re Down Under. 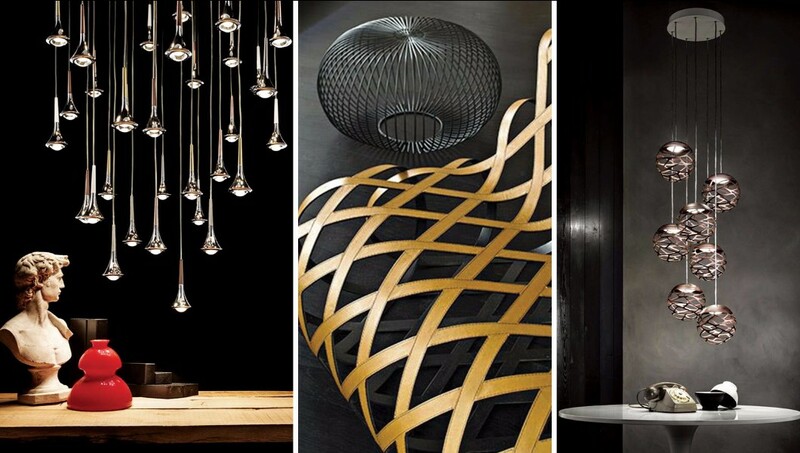 With a programme brimming with some 200 events, from talks and workshops led by local and international industry experts, the six-day international design event is back for the third edition, taking place across hub venue Dubai Design District (d3) and various city locations. This year’s highlights include a conversation between Sir David Adjaye, regarded as one of the world’s most influential architects and designers, and renowned commentator Sultan Sooud Al Qassemi, a talk by Mauro Porcini, PepsiCo’s chief design officer, the return of the Global Grad Show, Iconic City, ABWAB, and the design trade fair Downtown Design. 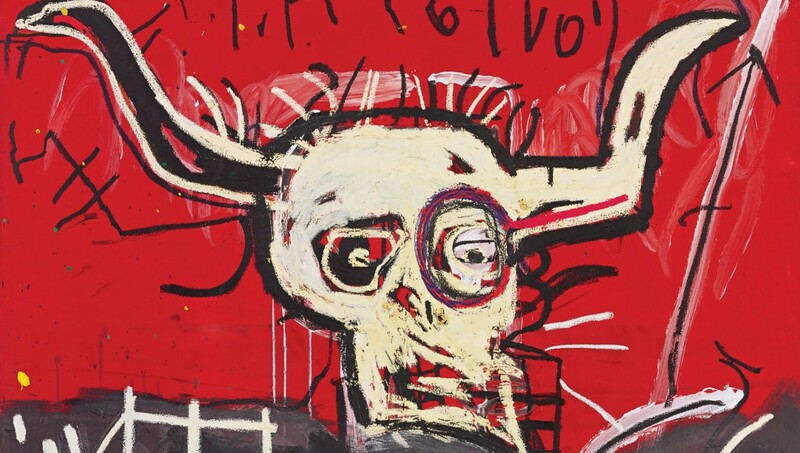 Available to view from November 3, Sotheby’s has announced the exciting inclusion of Jean-Michel Basquiat’s Cabra in the Contemporary Art Evening auction later this month. Emerging from the private collection of Yoko Ono after nearly 25 years, the vibrant acrylic and oilstick painting inspired by Basquiat’s boxing icon hero, Muhammad Ali, (the word Cabra is Spanish for ‘goat’ – which is a clever acronym for “Greatest of All Time”), the masterwork is estimated to fetch between US$9 and 12 million, with a portion of the proceeds from the sale channelled into Spirit Foundations, founded by Ms. Ono and her late husband, John Lennon to support charities addressing the needs of women, children, the elderly and other needy communities.